Whether you are setting up a bank account in Italy for company registration purposes or require an account for your existing, company, branch or subsidiary you will come across a range of obstacles in your path. Italian banks are no different to their counterparts in other countries in Europe in asking for identification documents and references to understand who is setting up the bank account. Money laundering legislation is such that banks in Italy are very strict on regulations for opening a bank account. Don’t worry though! 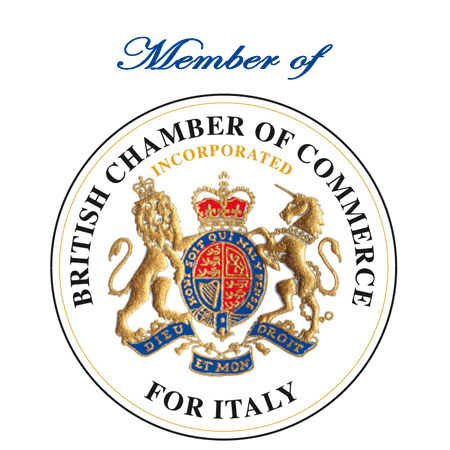 Companies in Europe Ltd (Italia) is here to smooth your path through the administration required to set up a bank account in Italy. Our banking team have extensive experience in this field, will negotiate you through the various banking issues you will need to overcome in order to set up the bank account. We have an extensive network of banks we work with and will connect you with the bank that is appropriate for your requirements whether this is an institution you have an existing account with already in another country or you need an online facility to operate your business. We are here to help so please contact us for further information and details regarding the establishment of a bank account in Italy. *Possible remote opening if you have an existing UK bank account – please contact us for further details.